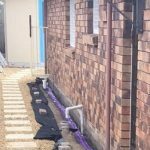 The Altis Reticulation System is ideal for new or existing homes. The system is used to deliver a chemical through the Altis Pipes. Altis is used in new homes for under slab protection, perimeter protection and also for construction joints in slabs. 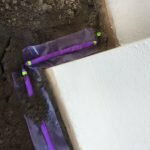 Altis is the best reticulation system to use when you're pouring a new slab up against the existing slab or brick walls for new homes and extensions or alternatively using a physical barrier system like Termseal. Most importantly when pouring a new slab against the existing brick wall, (i.e. 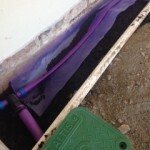 a new extension) the soil must be removed to expose the top of the existing footings. 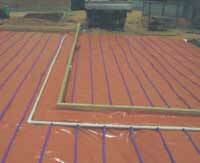 The Altis reticulation line is then laid in the prepared cold joint area and covered with soil, ready to treated. Once the slab is poured treatment can be applied in 28 days and any other time from that day forward without the worry of drilling holes in concrete. 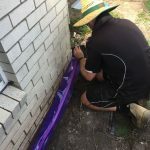 As per the photos below Altis is also used to apply a termiticide chemical to existing homes and new homes for the ongoing termite management of the property. 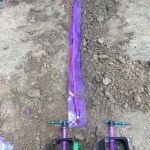 The depth of the footings determine if only a single line or double line is required. From here it will be determined if an exterior area needs to be capped by a concrete slab, path or pavers as a recommendation to protect the treatment and the lines is essential. 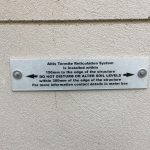 In some cases a warning plaque can be installed to indicate where the line is installed. 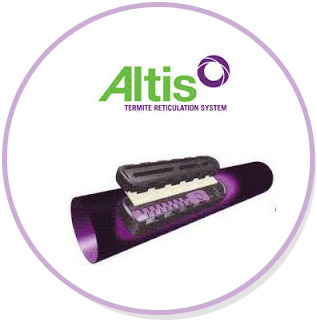 Altis has approved a large range of Termiticides to be applied to the Altis System. 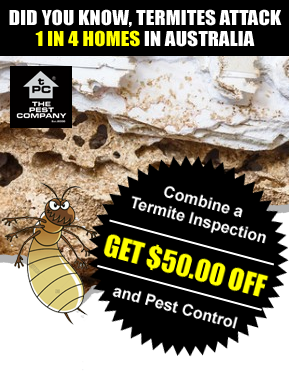 Every home, renovation and extension will always have its individual needs, Call us on 1300 552 234 to get further information.